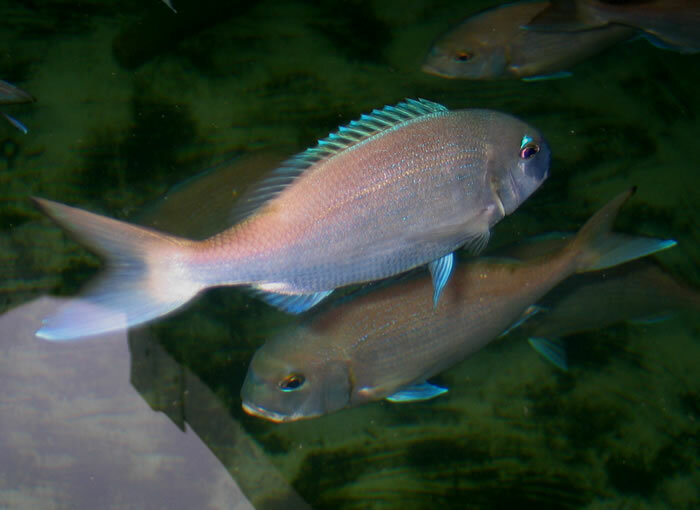 Relatively high capital costs of RAS will require the development of high-value, high-demand species for commercial culture that can be grown under high densities. 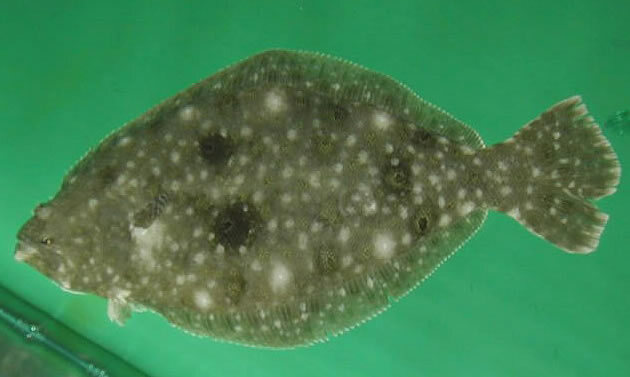 UNCW currently conducts research on southern flounder (Paralichthys lethostigma), black sea bass (Centropristis striata), and red porgy (Pagrus pagrus). 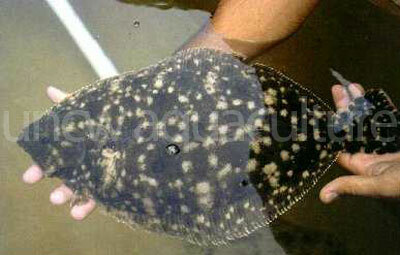 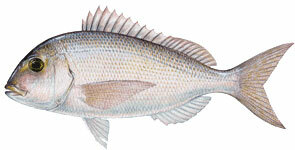 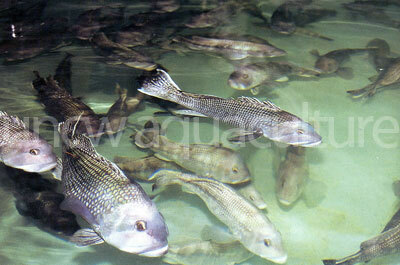 These premium value species are being threatened by overfishing and could potentially be marketed at home or abroad. 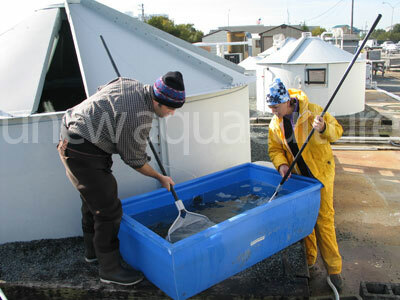 New candidate species for commercial mariculture are continually evaluated.